Do you offer domain registration services? Do you recommend any domain registrars? How can you find out if a domain name is available to register? How do you look up a domain record? Is it possible to request an addition or modification of the DNS entries for my domain? Can a website be accessed both with and without the prefix “www”? How long does it take to setup a new domain? Is it possible to host a subdomain (name.yourdomain.com) at Laughing Squid? Is it possible to have a domain forwarded to an existing website or directory of a website? 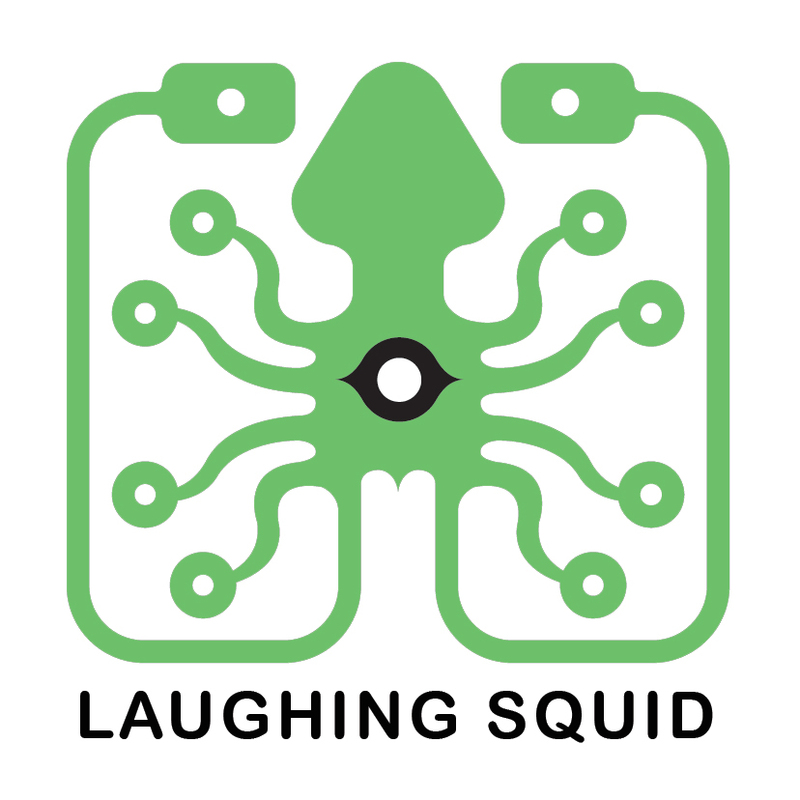 Can Laughing Squid host foreign domains? Once you register any new domain(s) and fill out our Order Form, your website(s) should be live within 24 hours, Monday through Friday. Changes to domain records for domains that were previously hosted with another company may take longer to propagate through the internet. Sometimes you’ll need to wait for your ISP and/or the original host of the domain to clear their DNS server caches. Is it possible to transfer to a different (less expensive/better) registrar? What are the nameservers for Cloud Sites?